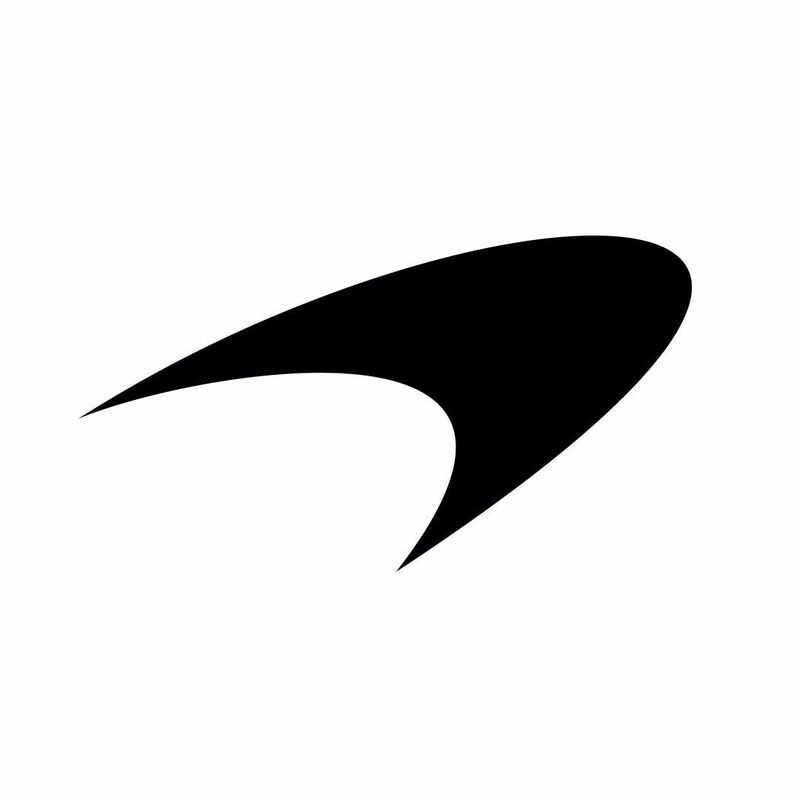 McLaren Racing has made a change to its logo colour to black ahead of the 2019 F1 season. With the teams preparing well for the 2019 F1 season, lots of changes and modifications is being made by them at various levels – whether for luck or a normal change. Going by the tradition, McLaren has released a new colour for its logo. The British outfit has done away with the colour red as it will now use an all-black which matches with the colour of the font of the team name. While the logo changes, it seems like the livery could remain the same as papaya orange. The team brought the papaya orange back in F1 in 2017 when it was mixed with the black colour for the car’s livery. They switched to an all-papaya orange in 2018 which they are likely to continue in 2019 which will be revealed on February 14. The team has made the change on all of its social media channels with the black colour logo. The red colour on the logo has been there since the 1980s when it was first used by the manufacturer. The current logo was, in fact, first used in 1997. The team is in a re-building phase after a disastrous time with Honda. It progressed in the constructors’ standings in 2018 with Renault as its new engine partners, but the results were still not upto the mark which forced Fernando Alonso to leave F1. They dropped Stoffel Vandoorne from the line-up and hired Carlos Sainz and Lando Norris as an all-new pairing for 2019. Recently, the team also announced the hiring of ex-Porsche boss Andreas Seidl as its managing director under Zak Brown.